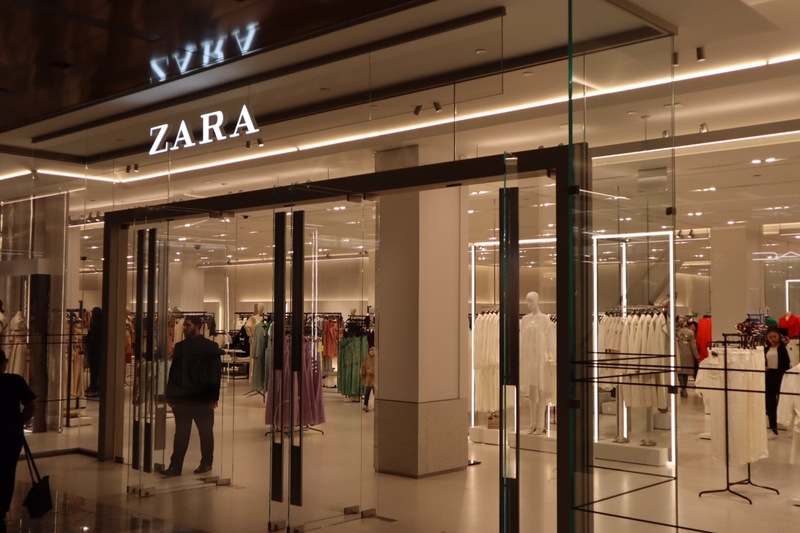 If you get to NYC, make sure to visit The Shops and Restaurants at Hudson Yards, located on 10th Avenue between 30th and 33rd Streets. 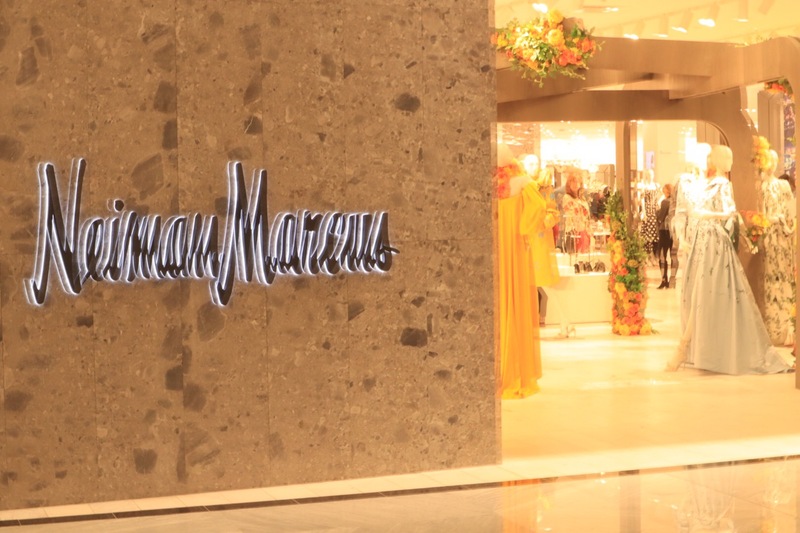 That’s where you will find more than 100 shops and restaurants. 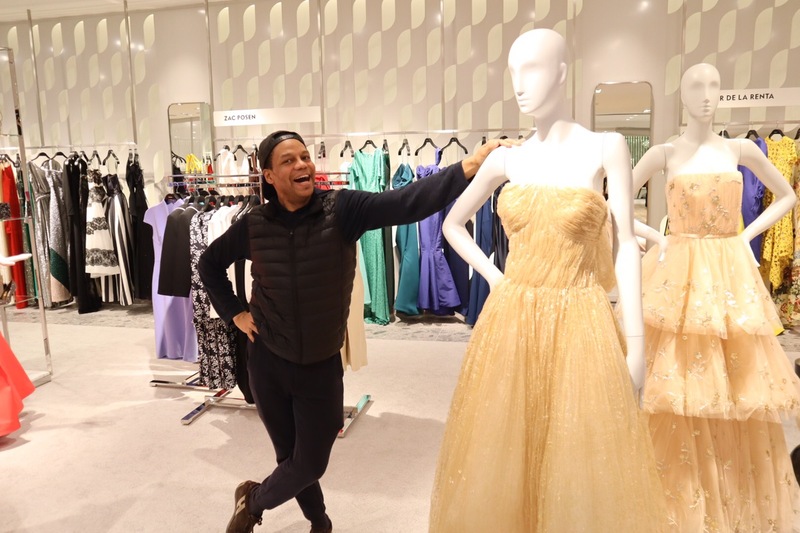 The first-ever Neiman Marcus opened today in New York City as the anchor store of The Shops at Hudson Yards. You can enter at West 31st and 10th Avenue. Or, you can take the number 7 subway train to the corner of West 34th and 11th Avenue and walk over. 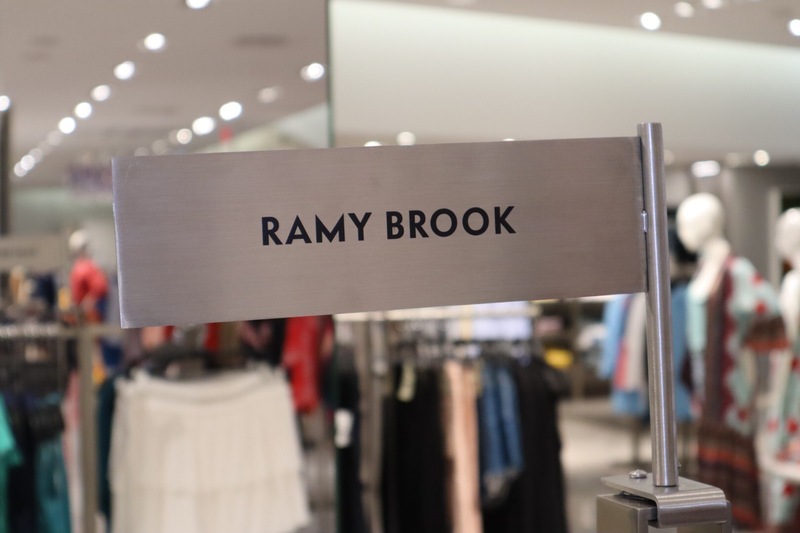 Neiman Marcus occupies 188,000 square feet of space on the fifth, sixth and seventh floors– making it the fifths largest Neiman Marcus in the U. S. You can find clothing from brands such as Oscar de la Renta, Ramy Brook and Veronica Beard, among others. 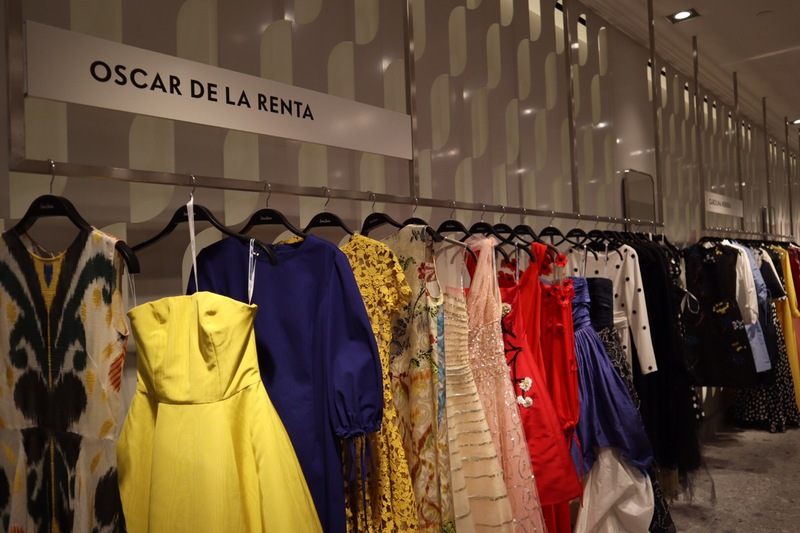 I got the opportunity to pose with a mannequin dressed in an Oscar de la Renta gown! 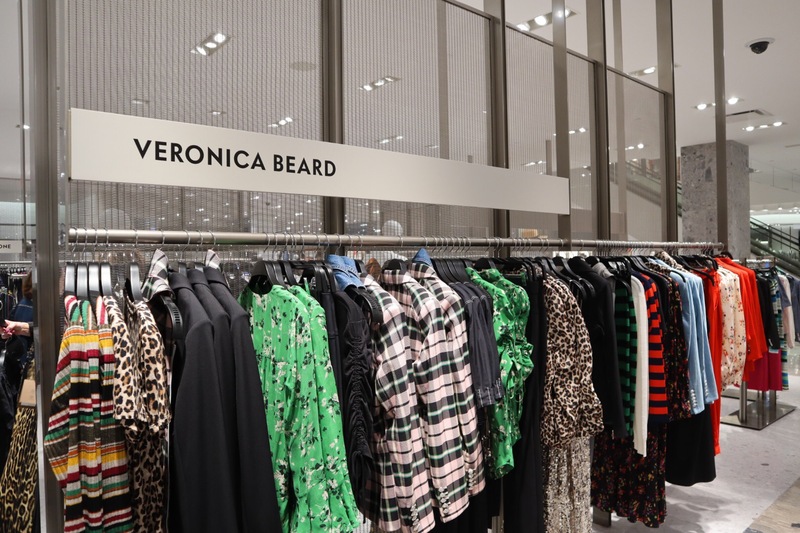 There is more to the Shops at Hudson Yards that Neiman Marcus. 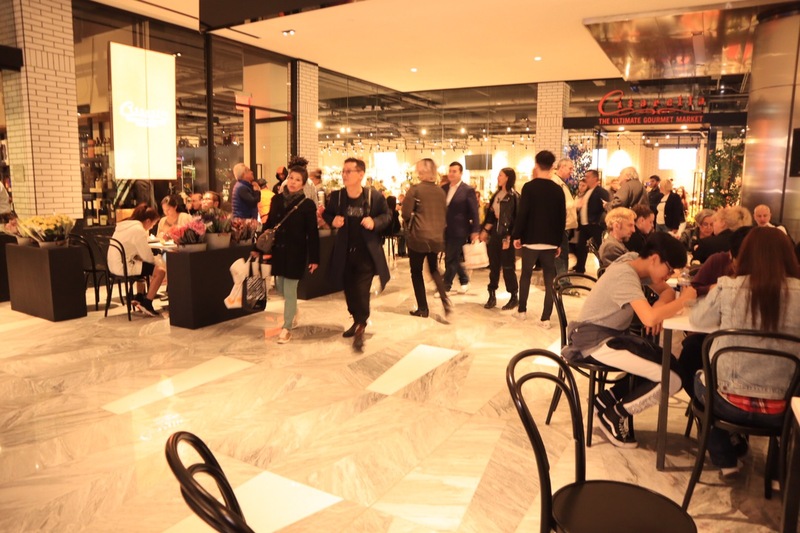 The first floor features a food court, where you can find cafés and more casual choices. 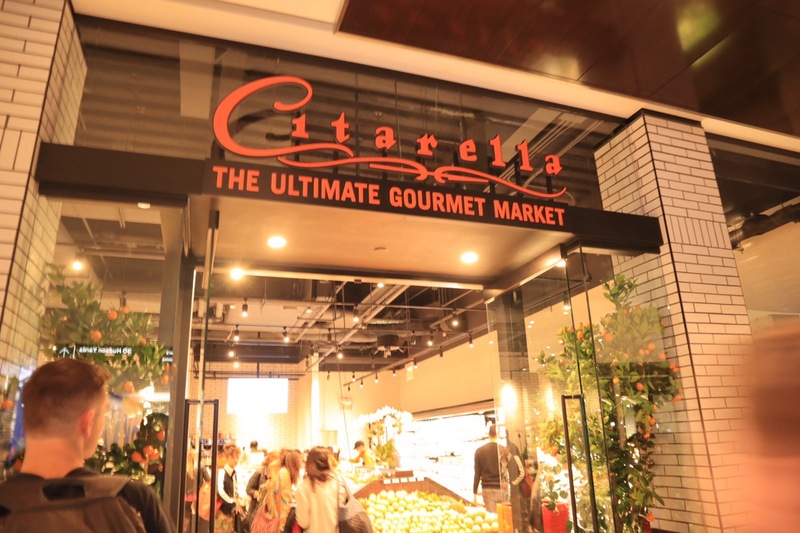 On the second floor, you can grab a bite at Citarella, the only market where you can fresh produce in Hudson Yards. 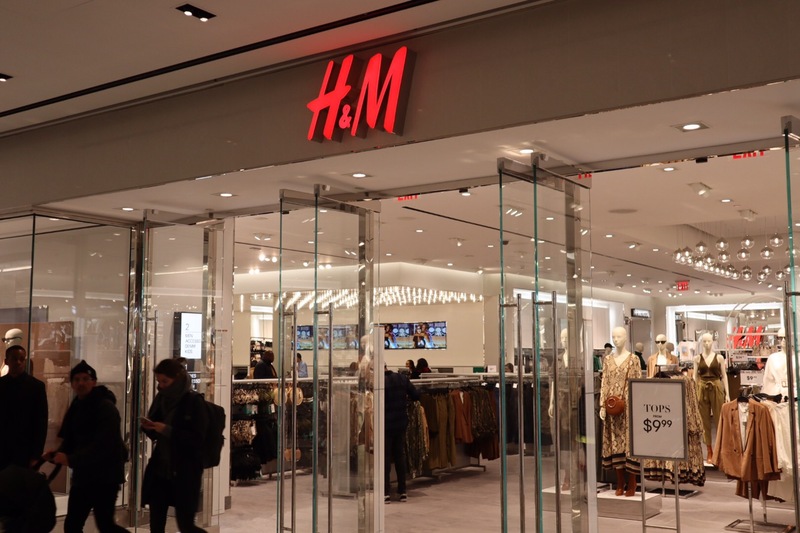 Third floor features popular stores such as H&M and Zara. 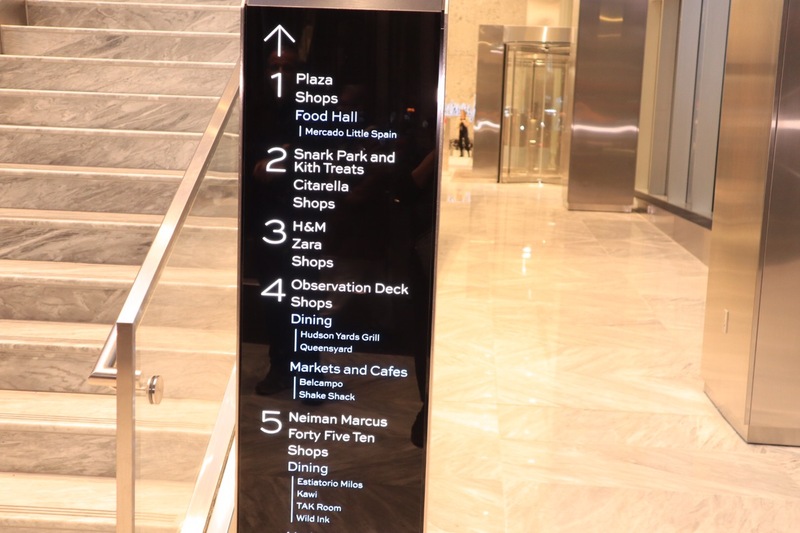 Fourth floor features a variety of more upscale dining options: Hudson Yards Grill (a brasserie), Belcampo (from a California-based company that raises its own meat) and Kawi, a Korean restaurant, among others. 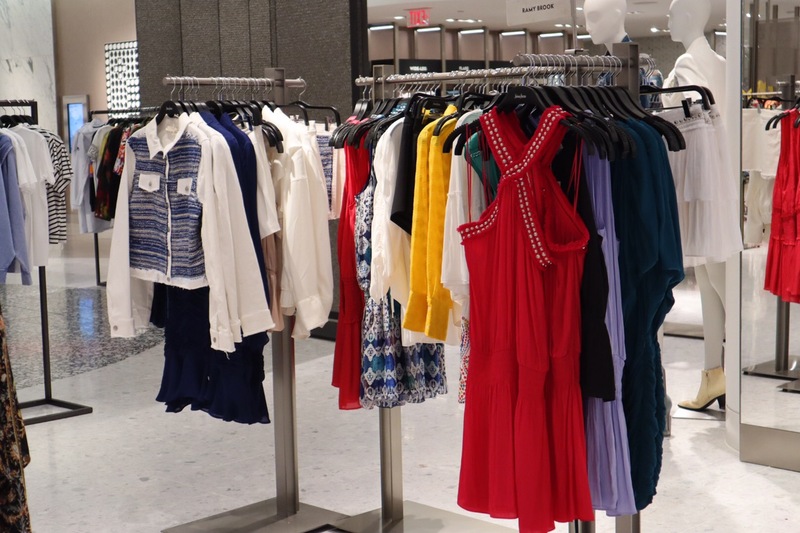 enjoyed reading your blog and the cute pic of you with your new friend Miss Mannequin! will def check out Hudson Yards! Thank you so much Lena Lee Hauser. You will love Hudson Yards. ← Asian Bodega Tulum, Tulum, Mexico: The Lowdown!